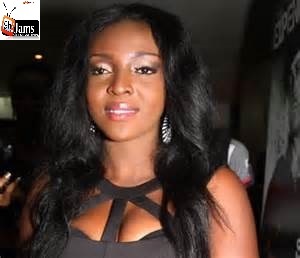 If there is any Ghanaian celebrity who is very discreet about her relationship, it’ll have to be actress Yvonne Okoro. Glitz Africa Magazine, Yvonne Okoro, who sizzles on the cover, revealed how she used to have a crush on actor Majid Michel. She told the magazine that she has no intention of dating anyone in the movie industry. Yvonne delves into her relationship status, what she wants in a man, and everything that has to do with her love life.